Medications: Only Optometric Glaucoma Specialists may prescribe and administer oral medications. Only those oral medications listed in Rule 280.10 (d)(1) may be prescribed and administered. Please note that each medication has a time period that may not be exceeded. Optometry Act: The statutes in the Optometry Act defining the practice of Optometric Glaucoma Specialist may be found at this link. 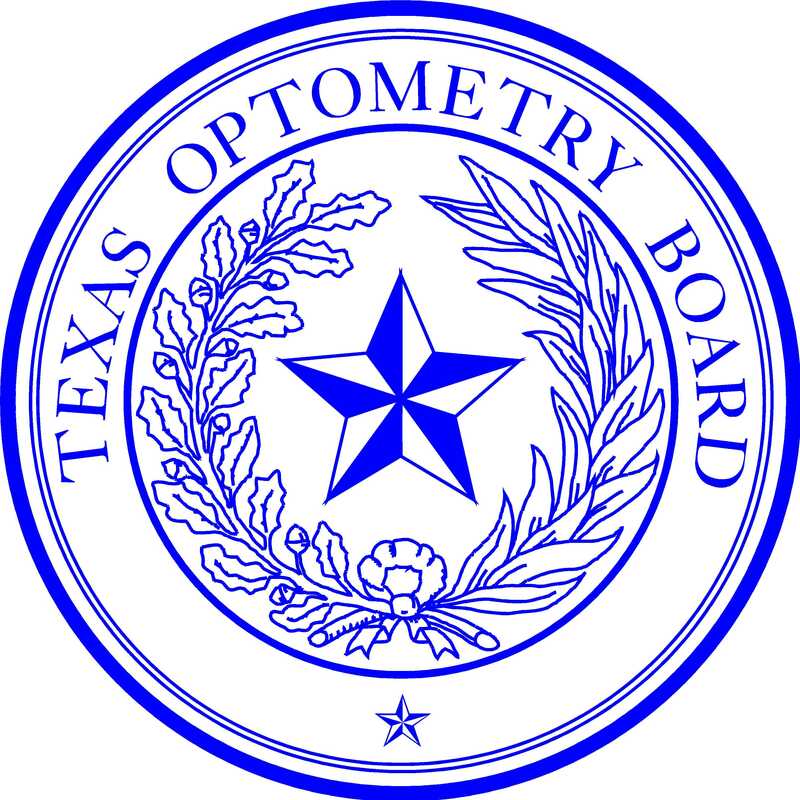 See Sections 351.358 and 351.3581 of the Texas Optometry Act.